Our last sale of the year saw the usual mix of nervous bidders and clients, interested professionals, developers and of course members of the public who just find the atmosphere and unpredictability of auction sales so compelling. Auctioneer Rodney Jennings closed our 178th season and his 38th year on the rostrum with some excellent results. 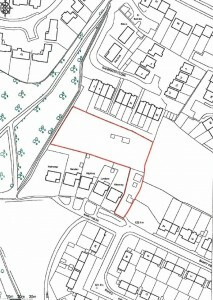 Six of the eight lots sold and only two office buildings in Macclesfield failed to reach their reserves. The afternoon began with an attractive cottage for renovation in Tabley, near Knutsford which sold for £140,000. 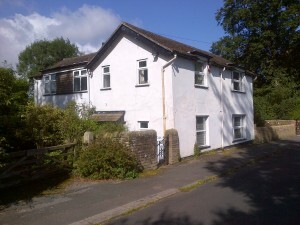 Once modernised, this semi-rural property will gain strong interest from the buy to let market. 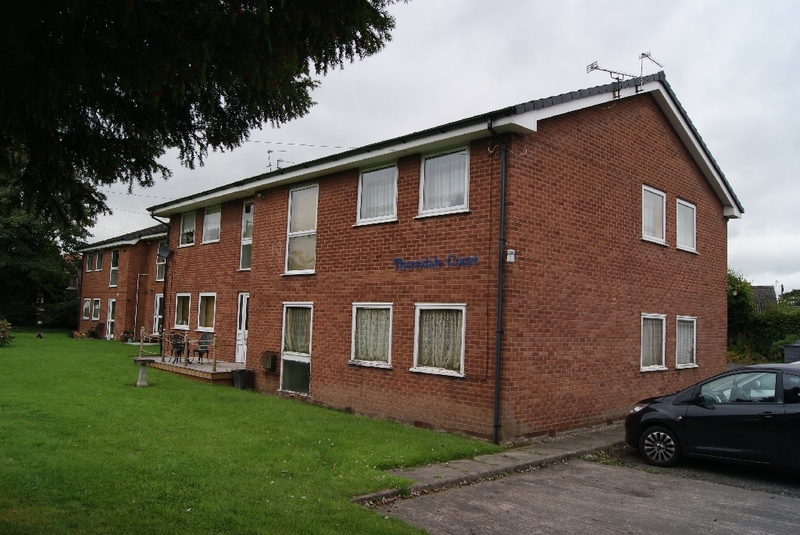 Next up was an apartment in the popular suburb of Timperley in South Manchester. With many of Timperley’s finest in the room either bidding or observing, the guide price of £90,000 was soon exceeded. Fierce competition saw the hammer eventually fall at £125,500. From town to country next. Willow Cottage is located on the outskirts of Macclesfield in the pretty rural village of Sutton. The cottage requires renovation, but has outstanding views which always helps to generate interest. As ever ‘position’ was the key factor and strong bidding left the £250,000 guide price behind and the hammer eventually fell at a very creditable £335,000. Lot four was back down from the hills into Macclesfield Town. This traditional semi-detached house requires renovation and provides excellent scope for anyone interested in a project. 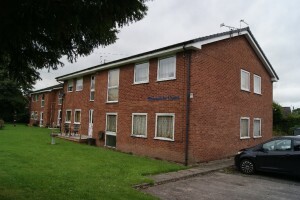 It also has the added bonus of being in an excellent position for a buy to let investor. A sensible guide price and steady bidding saw the hammer fall at £134,500. 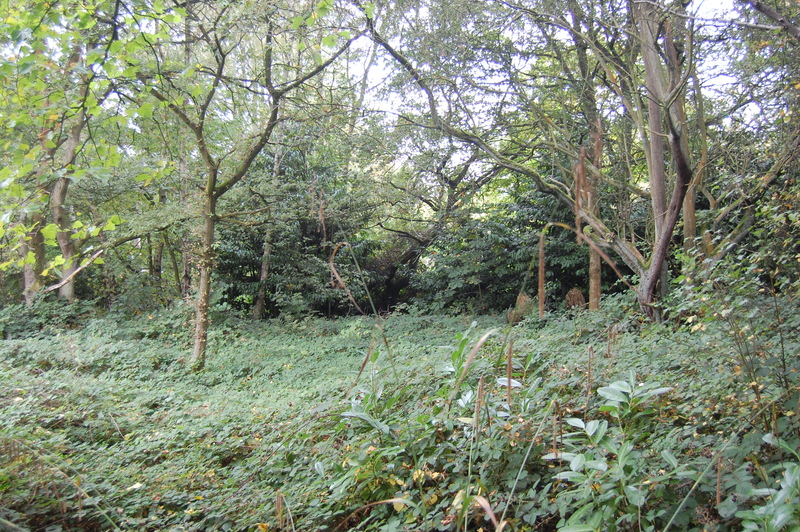 Perhaps the most unusual lot of the afternoon was a plot of land in Alderley Edge. 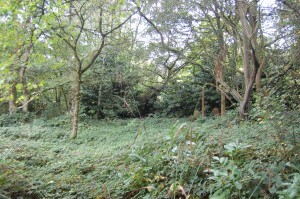 Extending to just under an acre, this Green Belt Land proved of great interest to the market. Position again was the key factor influencing demand, and whilst there was no current planning permission the market saw long term potential and hope value. Bidding started at £150,000 and just kept on going. Five minutes later the hammer fell at £357,500. A remarkable result and one that vindicated our client’s decision to test the market in the room. 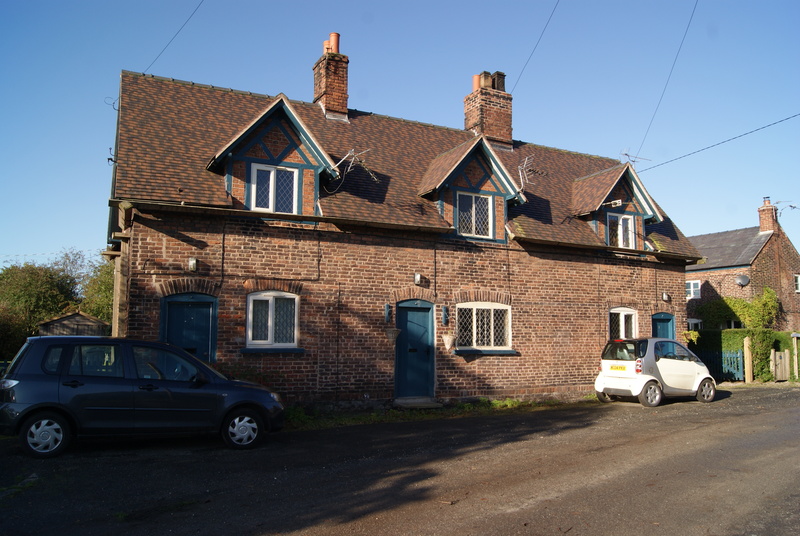 The final lot of the day was a development site in Congleton. 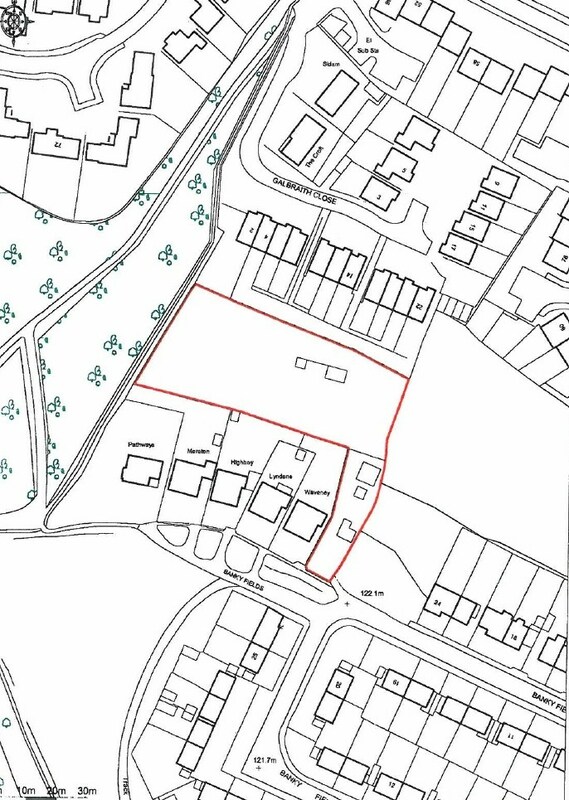 This three quarter of an acre site has planning permission for four houses and was eventually sold to a telephone bidder for £72,000 bringing our last sale of the year to an end. 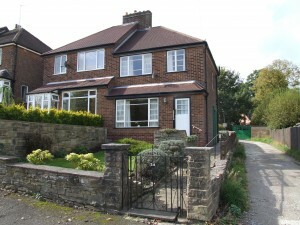 The total value of property sold was £1,164,500 exceeding the combined guide prices by £289,500. An improvement of 33% on expectations from the auction results shows that selling by auction can produce a premium as well as a definite sale. With contracts exchanged, our clients can look forward to completion monies in time for Christmas. We look forward to seeing you all at our first sale in 2015 on the 12th February.